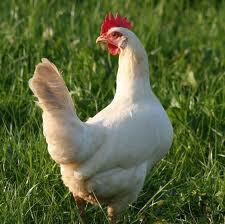 Free living, naturally reared, flavoursome chicken. 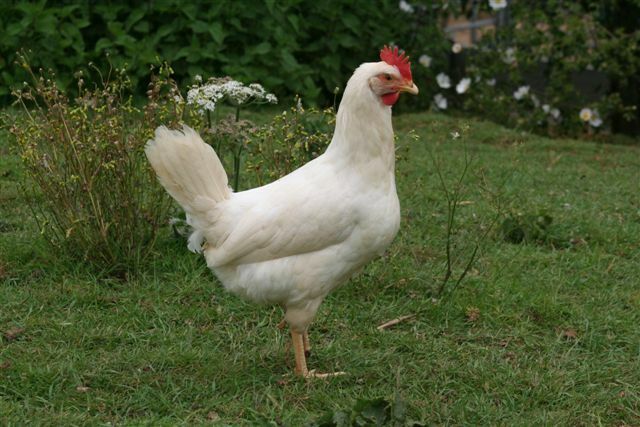 Wonderfully cared for chickens bred with time and space for award winning taste. Chickens reared by farmers with generations of understanding. 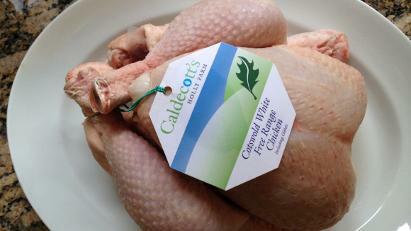 Robert Caldecott’s commitment to rearing these intensely flavoursome birds in an ethical and timely way meant that he won Free Range Poultry Supplier 2008 with his Cotswold White Chicken. The Caldecott family have been rearing chickens at Holly Farm in Worcestershire since 1958, so it’s little wonder they know a thing or two about producing healthy, tasty birds. They rear their Costwold Whites (a Rhode Island Red / White Cornish Game cross) in an old fashioned way, letting them roam free on the farm for 64 days (16% longer than standard free range) with no growth promoters. These free living, slow-reared birds develop naturally, which is immediately clear when you take one out of its bag. Strong and ‘big boned’, these are seriously high quality chickens.